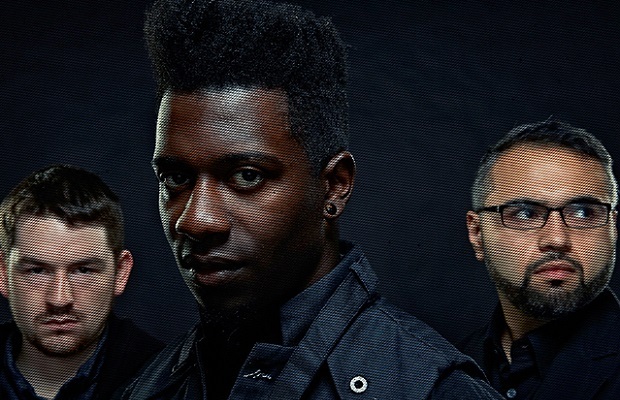 Animals As Leaders are preparing to release their new album, the JOY of MOTION, on March 25 via Sumerian Records. Pre-orders will be on sale soon. A new song titled, “Tooth And Claw,” can be streamed below. Leave us a comment with your thoughts!